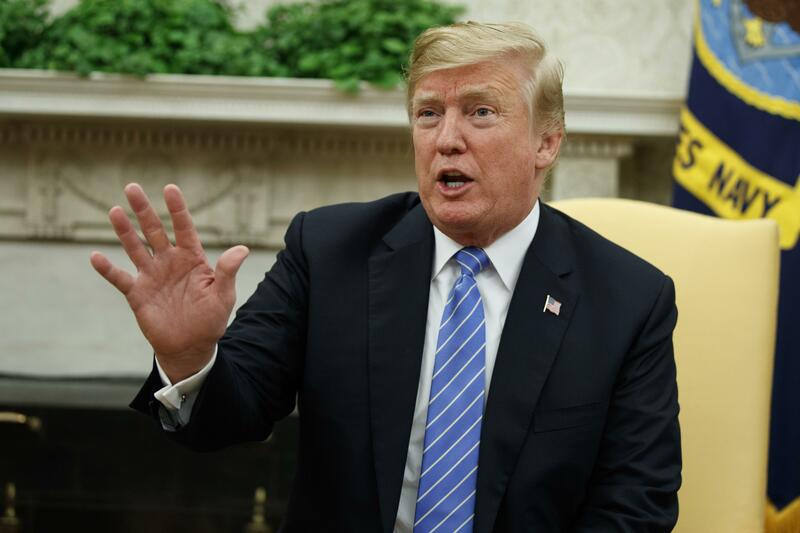 WASHINGTON – President Donald Trump interviewed four prospective Supreme Court justices Monday and planned to speak with a few more, as he powered forward with a speedy selection process to fill the fresh vacancy. Schumer said that while Democrats don’t control the Senate – Republicans have a 51-49 edge – most senators back abortion rights. In an unusually direct appeal to voters, he said that to block “an ideological nominee,” people should “tell your senators” to oppose anyone from Trump’s list. Published: July 2, 2018, 1:10 p.m.